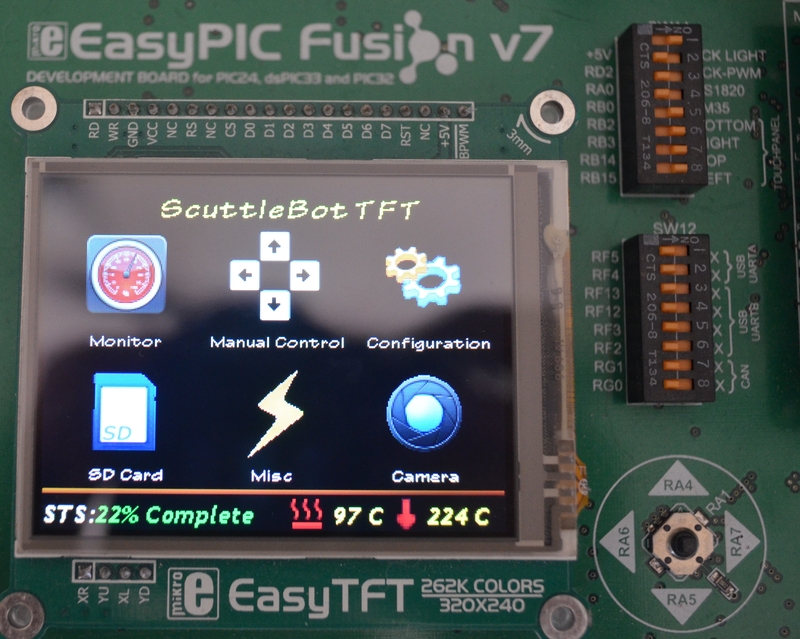 Scuttlebots | Circuits, Robotics, and … OOoo Shiny! Water water everywhere! There are no two ways about it, water fountains are just plain fun. Show a water fountain to any five year old and just see if they don’t start playing and giggling. Which leads me to this conclusion: I never grew up because I still get a ridiculous grin on my face when I get to play in a water fountain. And the coolest of all the fountains in my opinion is the laminar fountain. 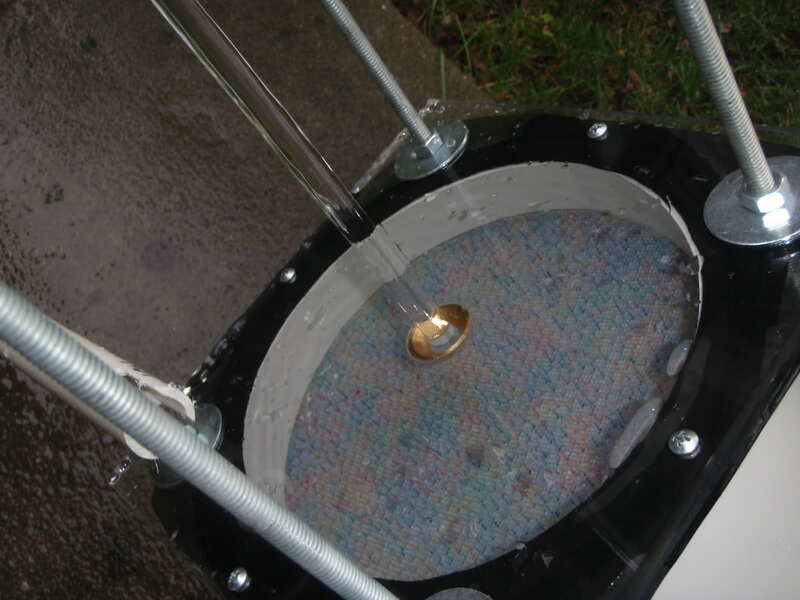 I built a laminar fountain a few years back and am now working on designs for a 3D Printed laminar fountain which I will post online once I get a semi-working alpha version. In preparation for all that let me explain a little about what laminar flow and fountains are. The simplest way to explain laminar is probably to say that it is the opposite of turbulent flow. Turbulent flow is the most common type of flow you will see in nature. A drinking fountain is a good example of turbulent flow with how blobby and wiggly the water is when it comes out. White water rapids in a river would be an extreme case of turbulent flow. So in contrast, laminar flow is super smooth flowing liquid or gas. The full reality of laminar flow is that it means all of the water particles are flowing exactly parallel to each other, in the same direction, and as such are not bumping in to one another. Real world picture of a laminar water stream after it exits my laminar fountain. Because the water is all flowing in the same direction it stays perfectly together and creates a glass rod effect where light can pass right through. Because the water stream is so smooth it will not break apart when it encounters another body of water or smooth object. If it lands in a pool of water it will disappear without a trace. If you put a smooth ball in its way it will spread out and wrap around the ball without splashing. Its a really cool effect and also has the benefit of making it quiet too! Because the flow stream is so smooth it has a nifty visual effect when you suddenly block the stream. It looks like the stream is “jumping”. The water that is not blocked continues to fly through the air on the original path and stays together. You get little water snakes that that fly through the air. If you string multiple fountains together you can create the illusion that water is jumping from one fountain to the next. A fiber optic cable is a perfectly smooth medium that transmits light from one end to the other. 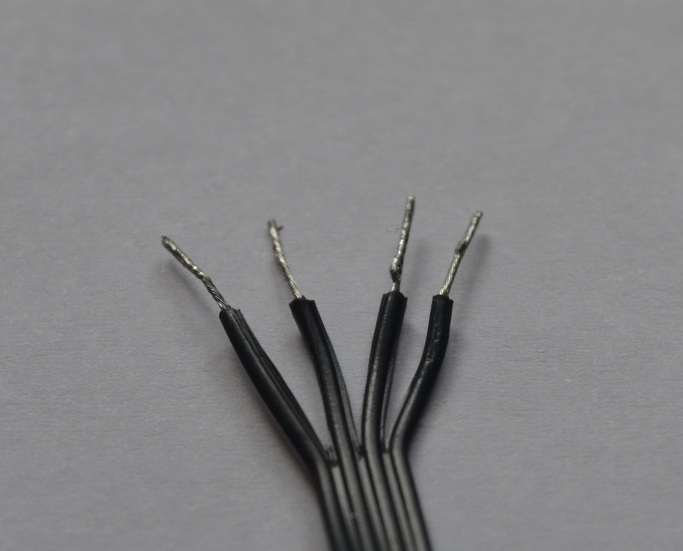 The perfectly smooth sides of the cable reflect the light inside back in to the cable to keep it bouncing down the length until it reaches the other end. 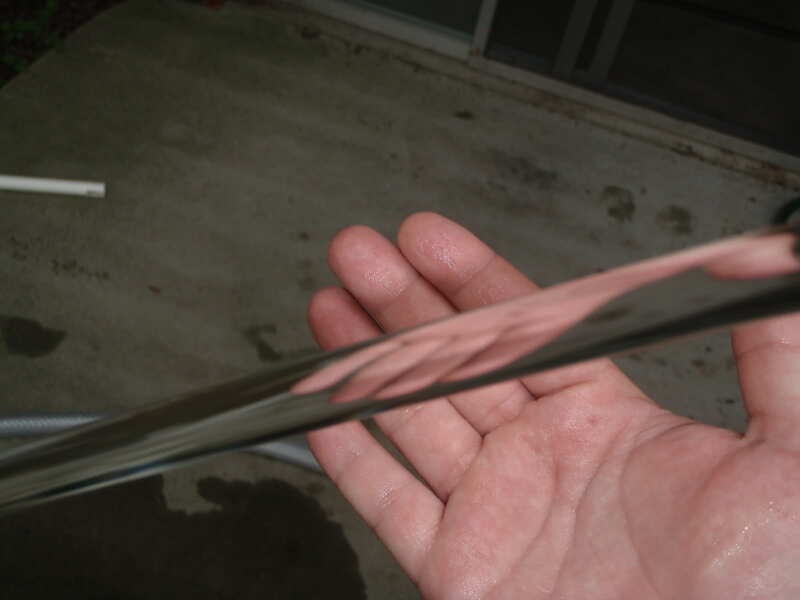 A laminar stream also has super smooth sides and therefore will also bounce light back inside of itself. This means that if you shine a bright enough light directly in to the laminar stream it will light up all the way from end to end! Even around the curve! If you’re in to math and the equations that govern when a stream is laminar than this is the section for you. I find it super cool how this works so lets dig in! AHHHHHH!!!1!1!! Maths! *Deep Breath* This equation is actually super simple so hold on and keep reading. Hold on, we’ll kick that scary equation in the teeth. Lets start by focusing on the first variation of the equation listed. That’s not so bad. v is the velocity of our fluid in the pipe in meters per second and D is the internal diameter of our pipe in meters which should be pretty easy to calculate. Once we have our Reynold’s Number (Re) we can see if the flow will be laminar. An Re value below 2300 means that the flow is Laminar. An Re value between 2300 and 4000 is Transitional and an Re value above 4000 is Turbulent. All this means that we need to adjust our water velocity and pipe diameter to get an Re below 2300 for our fountain. That’s all the math! 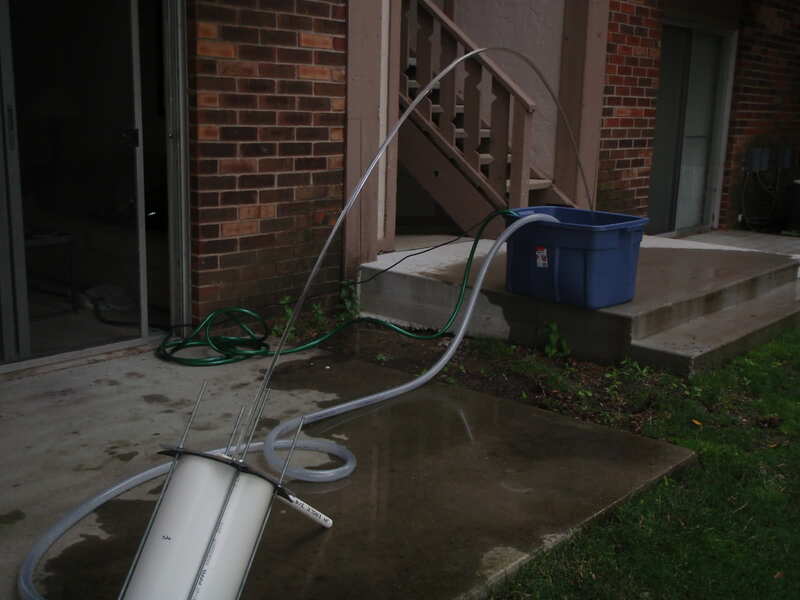 The faster the velocity of the fluid and the bigger the pipe, the more turbulent the flow will be. The slower the fluid and the smaller the pipe the more laminar the flow will be. So to put this in to the real world lets tackle one problem at a time and start with velocity. We need a certain minimum amount of volume flow to achieve the fountain size we want. For instance, the pump I used in the pictures above is rated at 500 gph (gallons per hour) which gave me the nice big water arch you see. 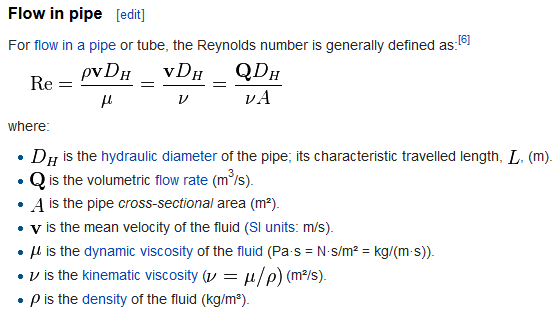 The problem shows up now in that the velocity is found by dividing the flow rate by the cross sectional area of the pipe which is a function of pipe diameter as well! So we need a bigger diameter to slow the velocity down but a smaller diameter to get a low reynolds number…… Crap. But what if I told you we could have a separate diameter to use for velocity and the diameter in the Reynold’s equation? The trick is to take a large pipe (8 inch PVC here) and pack it full of small pipes (drinking straws). This way you get to use the large diameter of the PVC for the velocity part and the small individual diameters of the drinking straws for the Reynold’s diameter. Bingo! We can now achieve laminar flow! Inside my laminar fountain are nearly 2000 drinking straws to give a small diameter to the water flowing through while keep the slow velocity of a big 8 inch outer pipe. That’s it for the what a laminar fountain is. Stay tuned for some more posts talking about my first laminar fountain and how I am hoping to use my 3D Printer to start a new cycle of designs! The saga continues! Bust out the breadboard because its time to make use of those Power Functions wires we just defiled with our wire cutters. I’ll provide a quick overview before I move on to a detailed list of our connections. 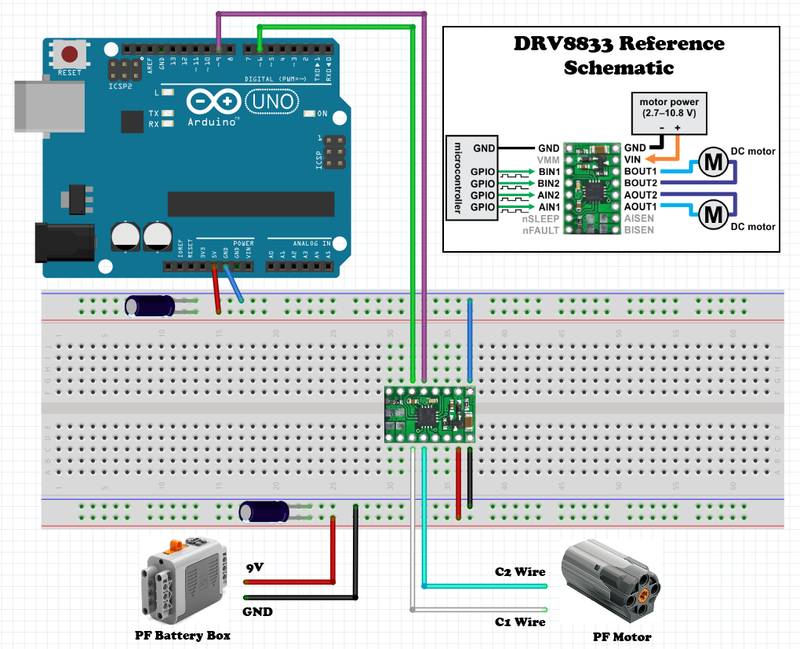 The central focus of our circuit is the DRV8833 motor driver in the middle of the breadboard. It is what converts our low power signals from the Arduino to the high power outputs that a motor needs to run. Two lines are used from the Arduino to drive the motor (essentially one for each direction) and the Lego motor is tied to the corresponding motor output. The Arduino power is used for the logic side of the driver and the lego battery box is used to power the motor side. 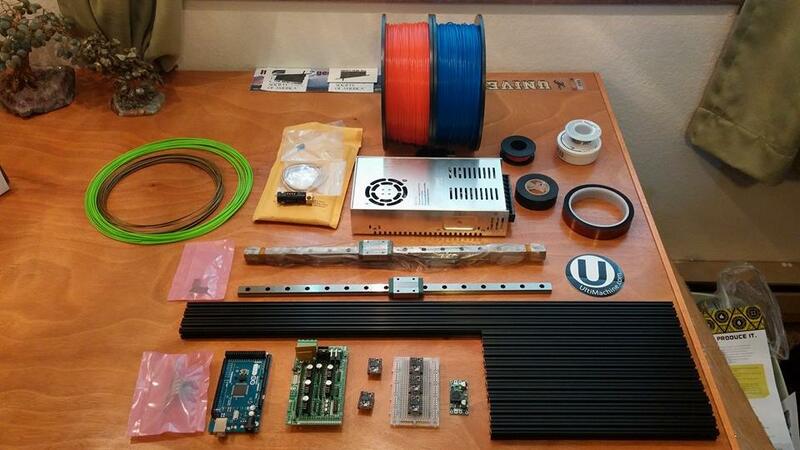 Time to use that last hacked wire. 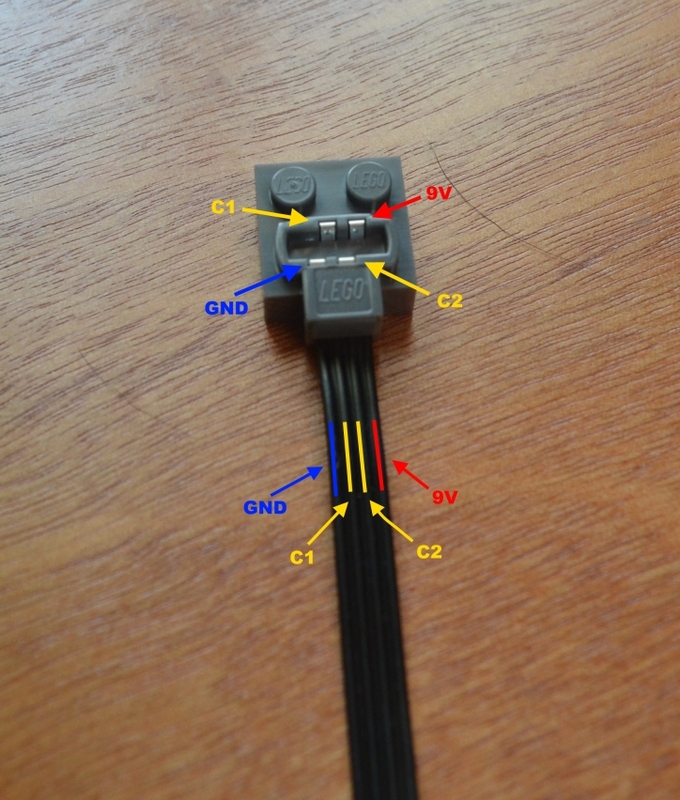 Attach the lego block end of the wire to the lego block connector of your motor. At the other end, attach wire C1 to AOUT1 on the driver and wire C2 to AOUT2. 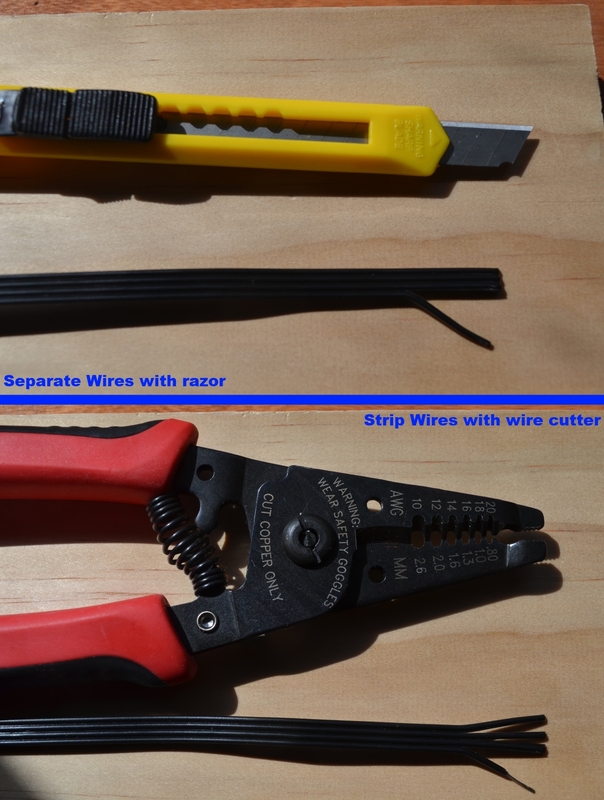 Use electrical tape on the unwired 9V and Gnd lines from our hacked cable. With motor applications its always helpful to add capacitors to the the power rails to help protect against spikes and dips that can occur when a motor is first started. Standard 10uF capacitors work great. These are optional but helpful and recommended. When you are done you should have something that looks a lot like the picture below. 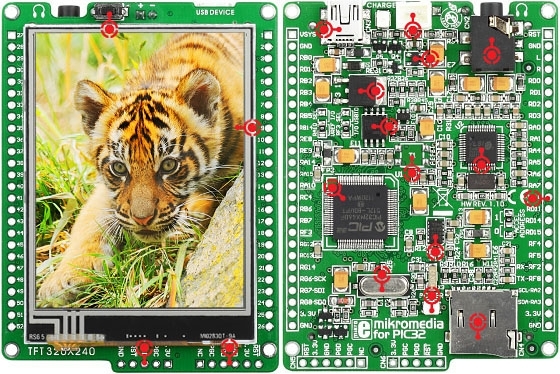 Once that is done its time to move on to the final steps of programming our Arduino! Stay tuned for the final post in the Lego Power Functions Hacking series where we get it all running and moving! 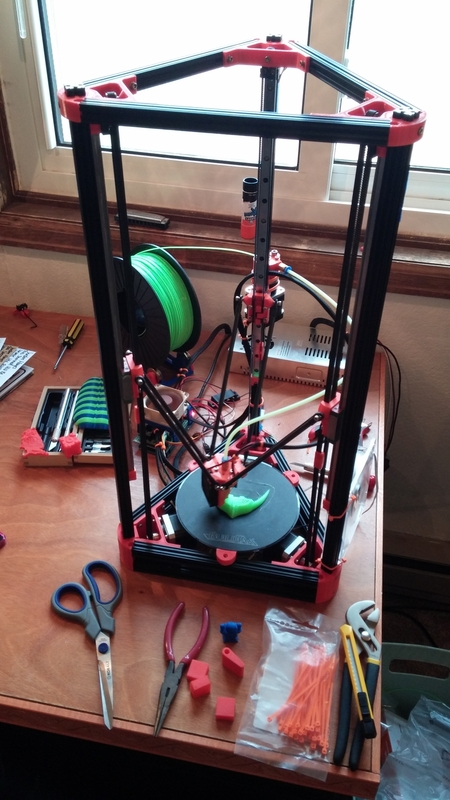 The 3D Printer is up, running, and calibrated! My wife and I have been having a blast with it so far and its been running non-stop the last two weekends. Its been quite a learning experience figuring out how to calibrate it precisely. 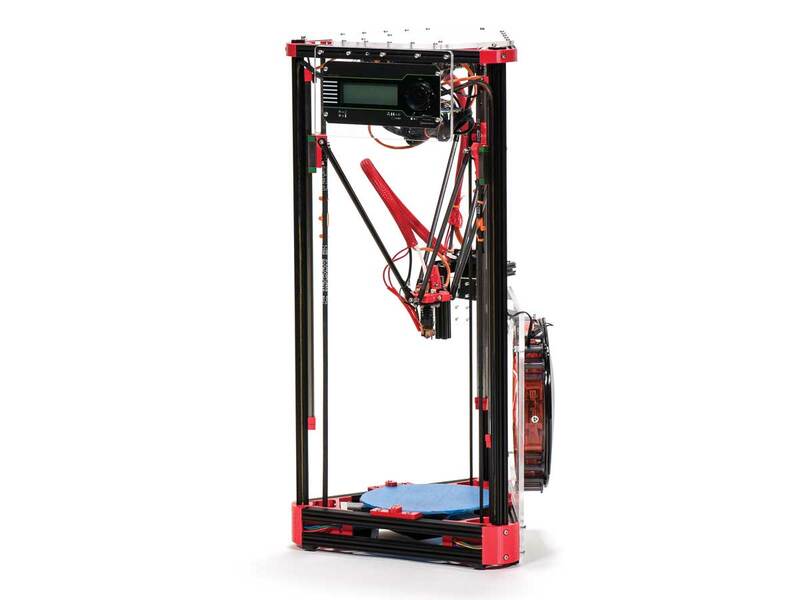 Delta style printers like the Mini Kossel are really robust and fast but due to the trigonometry required to converted x,y,z coordinates to tower movements the calibration can be a bit tricky. There is a fantastic blog post HERE that walks you through step by step how to calibrate your printer. Now for a little show and tell. 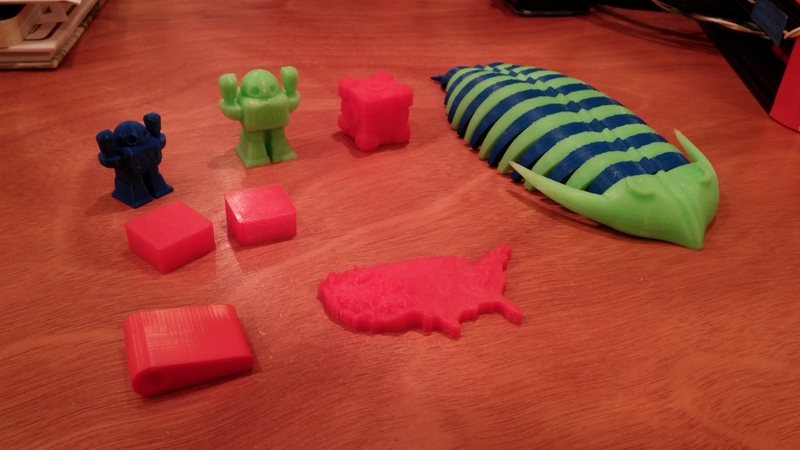 Here are a few of the things we’ve been able to print so far and a video showing the printer at work! More to come as we keep printing and learning about building our own 3D Models!